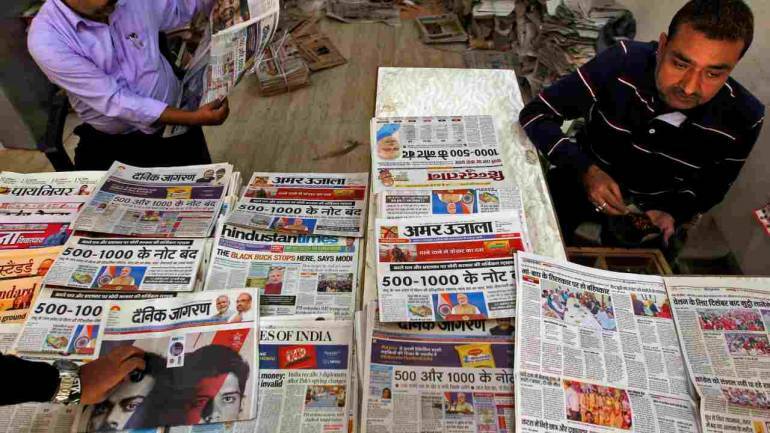 We analysed the Q3 earnings of two leading print media companies – Jagran Prakashan and DB Corp. The former is known for its flagship daily Dainik Jagran and also owns 71 percent in the listed entity Music Broadcast, which runs popular radio channels under the brand name Radio City. DB Corp’s flagship publication is Dainik Bhaskar and operates a radio business under the brand name My FM.